Property Insurance - Corona, CA | Gallant Risk & Insurance Services, Inc.
General Liability Insurance: This helps protect your company from lawsuits regarding injuries or property damage while at your business (where the company is liable). 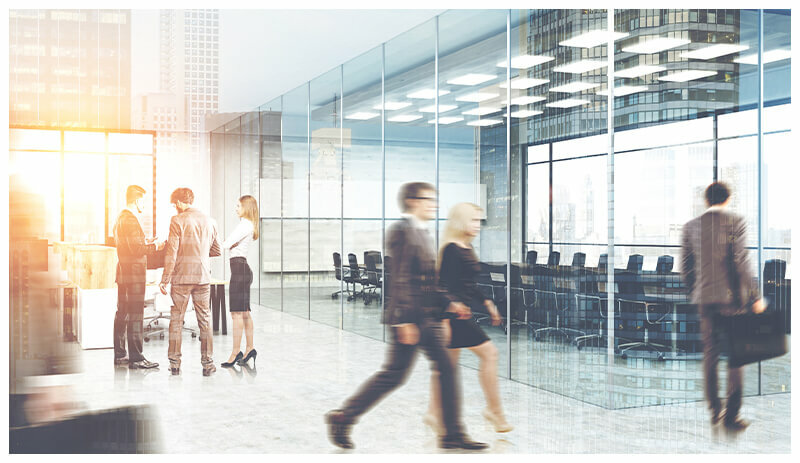 A prospective tenant may be injured while at your office, or an employee may damage a tenant’s property, and your enterprise would be covered in this scenario. Commercial Property Insurance: By protecting your business location and any tools or equipment your company utilizes (such as computers, filing cabinets or office furniture), you can purchase or lease these items and still be covered. 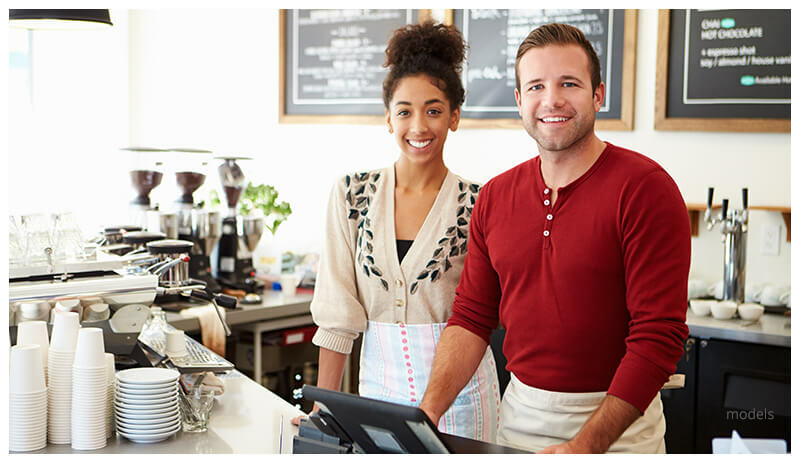 Business Income Insurance: Any loss of income or rent while you are unable to operate your business due to property damage is covered through this policy. If your business operates forklifts in a warehouse, collisions may become an issue, as employees may incur injuries. If a storage rack is accidentally knocked over or collapses under the weight of your supplies, inventory can be destroyed, and you’ll be out thousands of dollars. Customers can trip and get hurt while on your property, an employee may utilize a company vehicle and be involved in an accident, natural disasters and many other unexpected occurrences can take place unexpectedly. If your company is not adequately covered, your business may experience closures on top of enormous expenses, leaving you with a substantial financial burden. Business property, personal, liability, ordinance, income, crime and umbrella insurance policies can protect your business in these scenarios with the appropriate coverage, including repair or replacement of covered items. If your business experiences a small fire or flood, your lost profits may be compensated to keep your company running, and coverage can assist with any additional cost of repairs to buildings. Medical and legal expenses can be supplemented in cases of liability for injury. In cases of theft, your stolen property can be replaced. Any possible risks can be addressed with risk coverage insurance. Commercial property insurance can protect your business in various ways, from minor setbacks to tragic events. By insuring your building, any outdoor signage, furniture, equipment, inventory, fencing and landscaping, employees and your overall enterprise, you can avoid situations that other policies do not cover. It is wise to carefully read your policy coverage and discuss details with your agent if you’re concerned that specific risks may not be covered. You can often increase your coverage for peace of mind in case of an unfortunate event.